MC3 solar panel connector, used for 2.5/4/6mm2 solar cable. 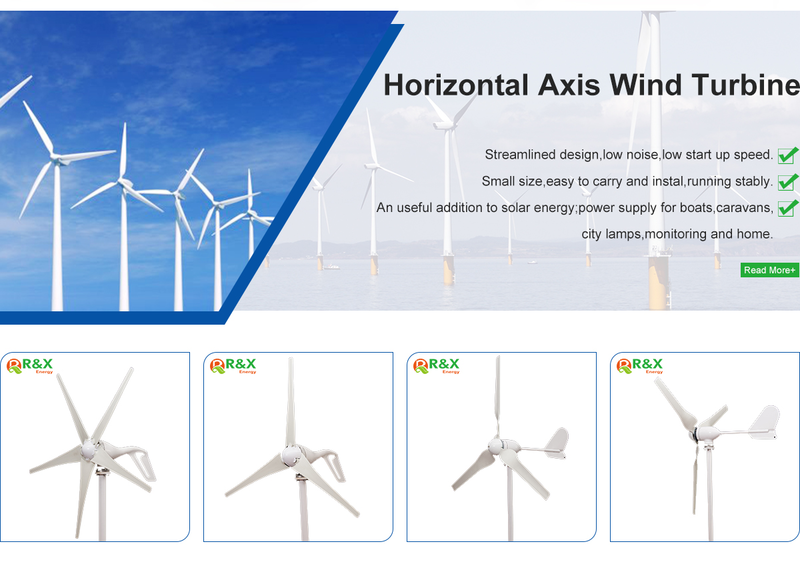 Wind power generation for home use, CE/ROSH/ISO9001 approval. 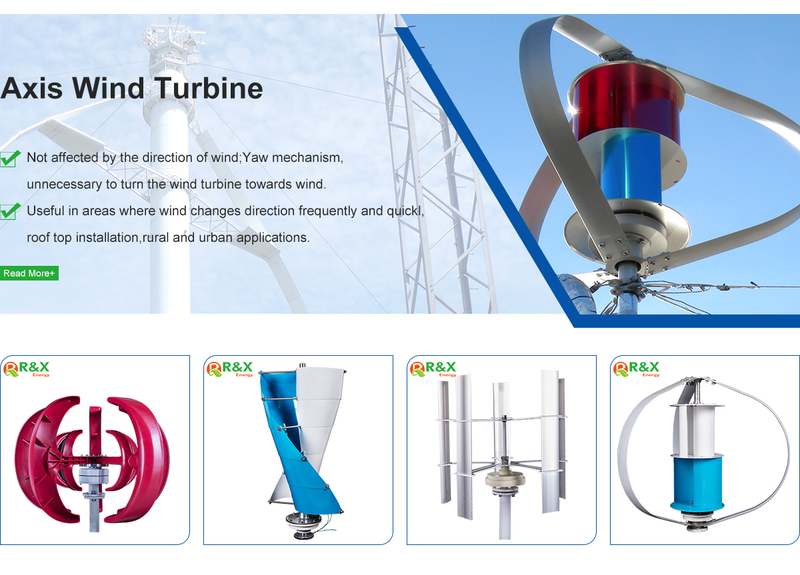 R&X company is experienced in project design and construction. Our technicians are specialized in product research and development. 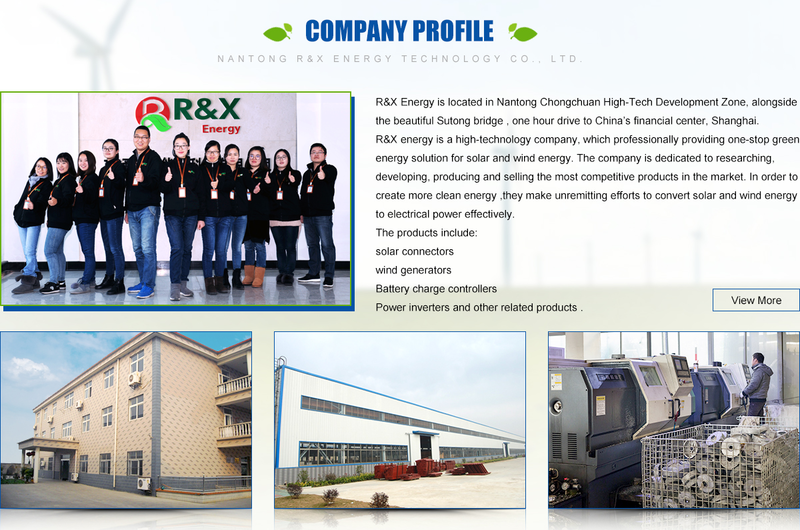 Also, R&D, studying, producing, sales and after-sales services have been integrated in its whole product chain. 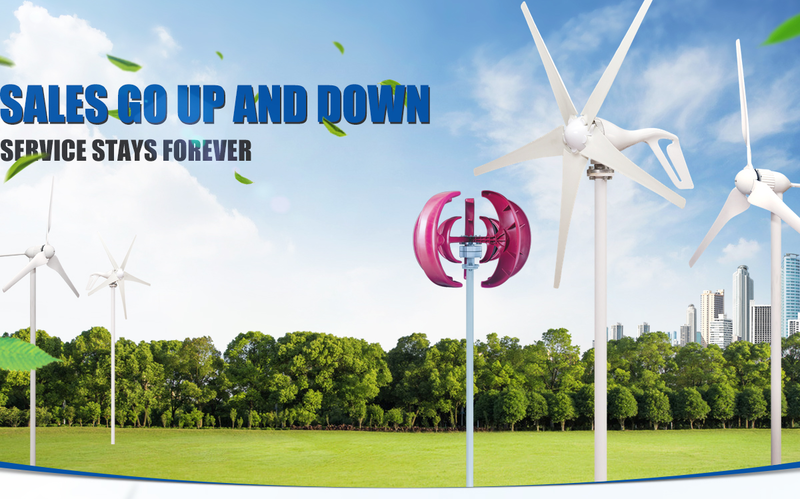 Our company is a manufacturer of green energy products with well-equipped testing equipment and strong technical force. 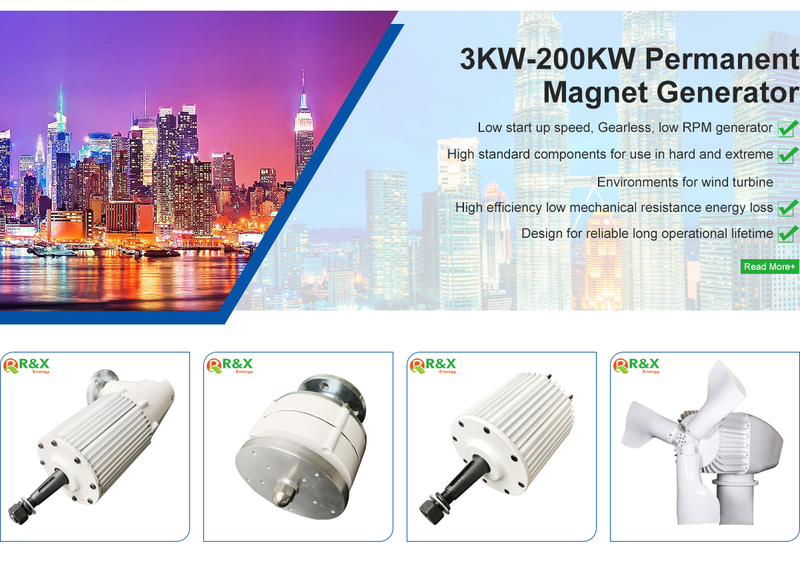 With a wide range, good quality, reasonable prices and stylish designs, our products are extensively used in solar PV, wind and other industries.